Manufacturing Monuments of Outstanding Endurance for Five Generations. Monuments By Riverside is a family business. 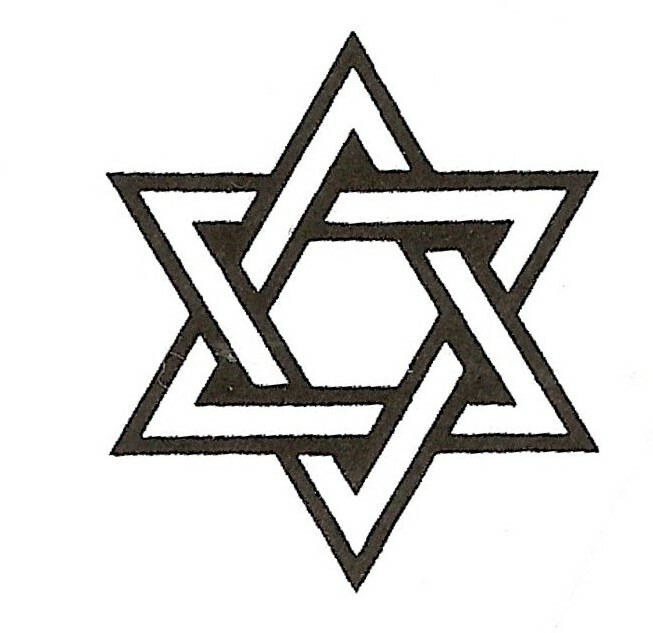 We have the knowledge and compassion that allow us to stand above the rest. Every Life Tells a Story! Let Joel Lelonek be your personal consultant. When you enter a Monuments By Riverside Showroom, you are not a customer - you are a family friend, turning to us for advice on one of life's most important matters. Our consultants are advisors, here to guide you through the process, at your side every step of the way. We are here to help you make decisions that you and your loved ones will feel good about decades from now. We will help you design a personalized monument for your beloved. THE WORKMANSHIP AND GRANITE OF A MONUMENT FROM MONUMENTS BY RIVERSIDE ARE SUPERIOR. SEE BELOW: THE DIFFERENCE OF OUR MONUMENT ON THE RIGHT VS THE COMPETITION ON THE LEFT. Please get in touch with us for additional information or questions! 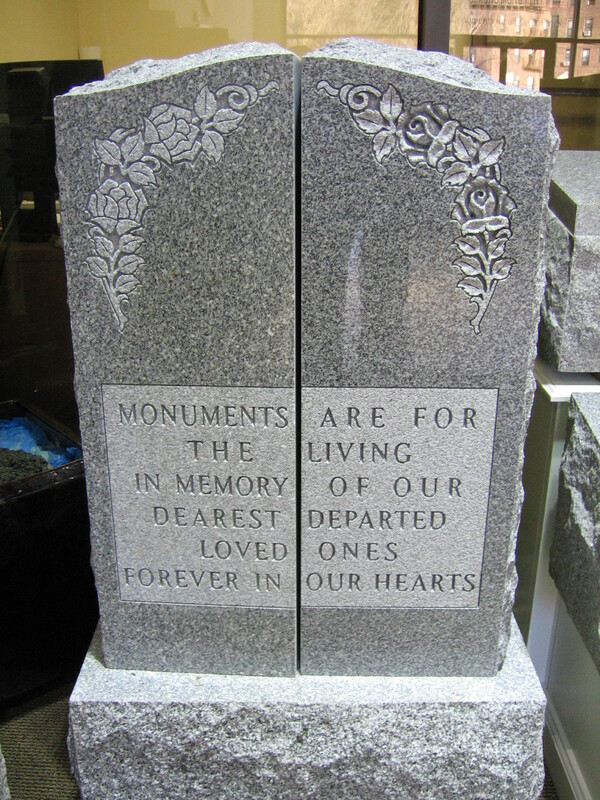 Monuments, Markers, Footstones, Bronze Plaques, Mausoleums, Duplicate Work, Inscribing Existing Monuments, Urns, Civic Memorials, Statuary, Beds, Fountains, Benches, Custom Designing, Etching, Cleaning, Restoration & Repairs. All available from Monuments By Riverside- The Complete Service Company.